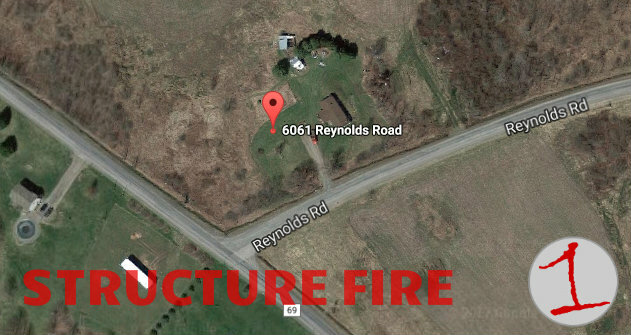 Crews were called to the scene of a structure fire at 6061 Reynolds Rd. shortly before 8:30 pm in Moravia. 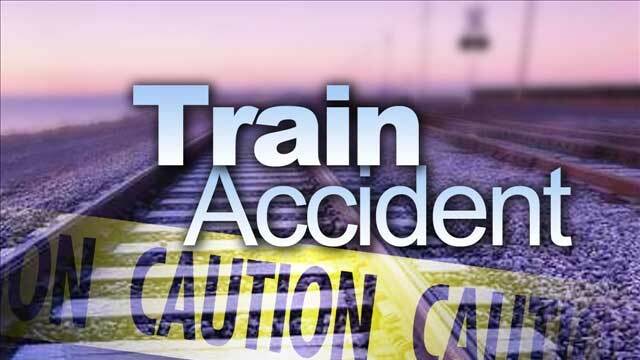 First responders tell us that Sempronious, New Hope, West Niles, Moravia Fire, Owasco RIT and FourTown Ambulance were all immediately called to the scene. 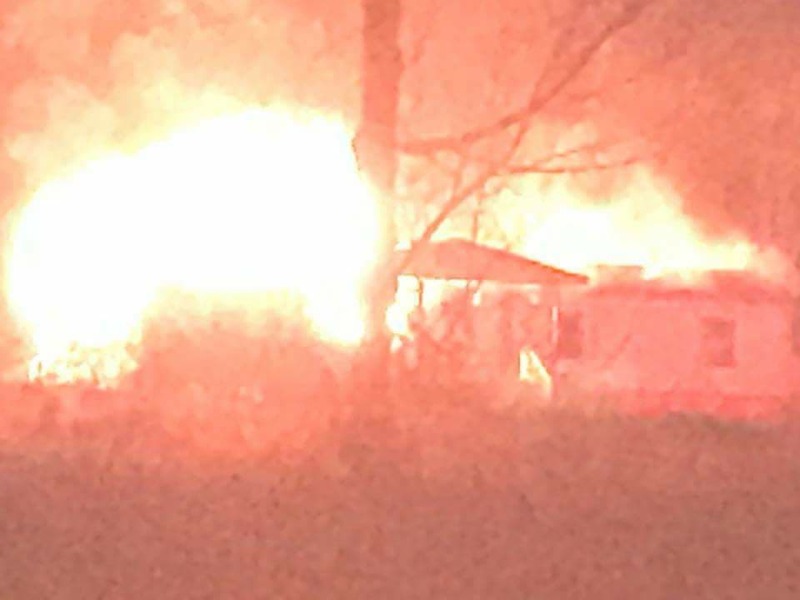 Upon arrival, first responders say that the structure was a mobile home, which was fully-involved, with flames showing. Fleming 1, Skaneateles and Homer Fire Department were standing by for other agencies at the scene, according to crews. All occupants of the home got out before anyone was injured, according to first responders on the ground.